Festival is a tradition in Jamaica. No, I’m not talking about an outdoor party, although I do adore the festive steel drum music they play near the pool. Jamaican Festival bread is a traditional side served with dishes like Jerk Chicken and Escovitch Fish. 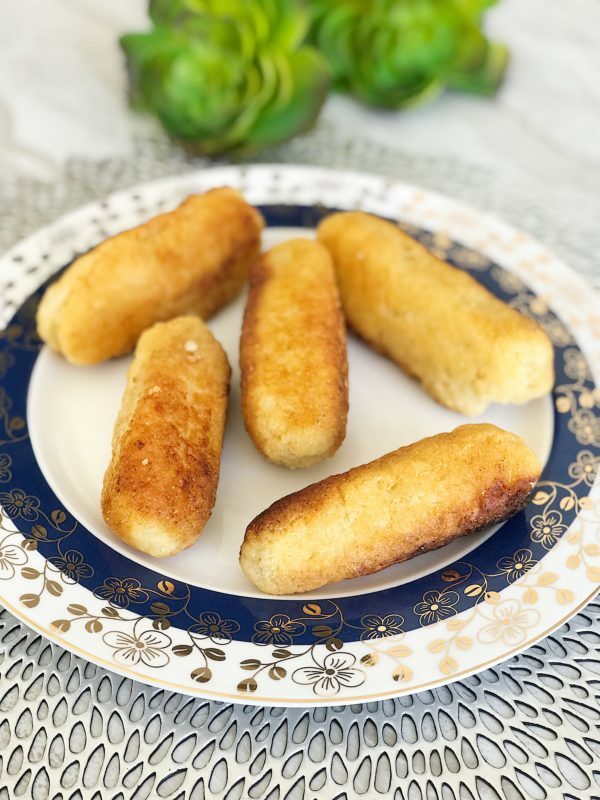 The actual name is Jamaican Festival Dumpling, but in my opinion, it looks and tastes more like a bread stick. The first time I tried Festival I was pleasantly surprised at this new tasting experience. 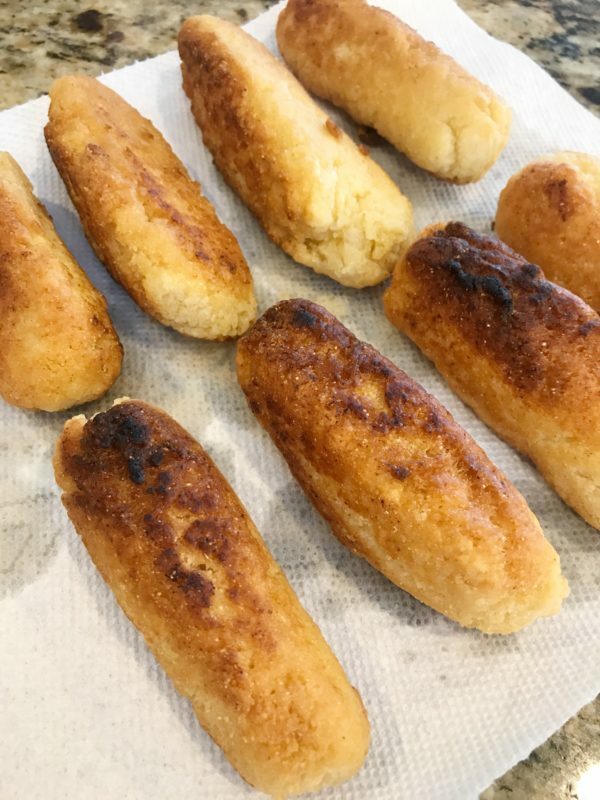 This unique take on bread is lightly sweet with the nostalgic flavor off cornbread. After returning from a trip to Jamaica in February, I was inspired to recreate a few of the dishes I tried there including Festival. If you look on the internet, you can find a wide range of recipes for Festival. However, after trying a few of them, they just didn’t quite taste like the one I tried in Jamaica. Some were too doughy, others were dry or didn’t quite have the light sweetness I was looking for. After tweaking, changing, and playing around with the ingredients, I finally landed on a version of Festival I think is most like the bread I enjoyed in Jamaica. One of the things I love most about Jamaican Festival bread is how easy it is to make. 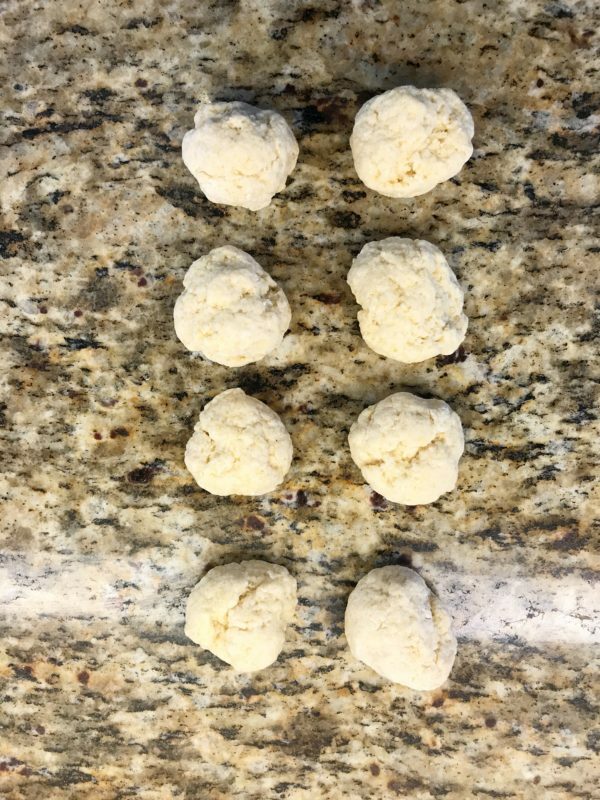 Using only a few ingredients and about 15 minutes to mix, roll and prepare for the oil is all it takes. Gently set them in hot oil and in another 8 minutes you a have hot, delicious, traditional Jamaican side dish to serve with any meal. I recommend eating them while they are warm for the best flavor and texture. So good! 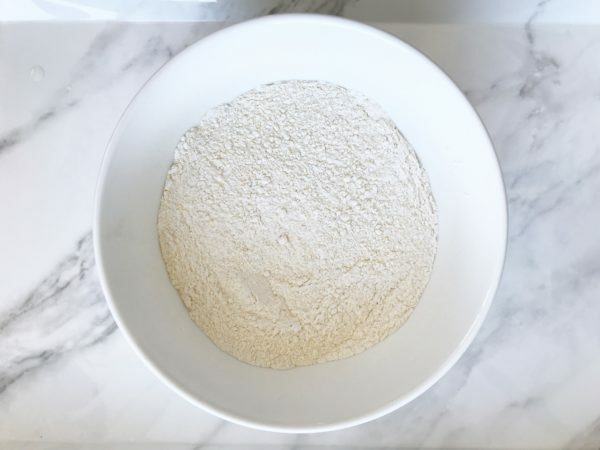 In a medium bowl, mix flour, cornmeal, sugar, baking powder, and salt together with a fork. Stir in egg until dough becomes crumbly. Add ice cold water and using hands, knead dough until it is soft but firm enough to shape into ball. 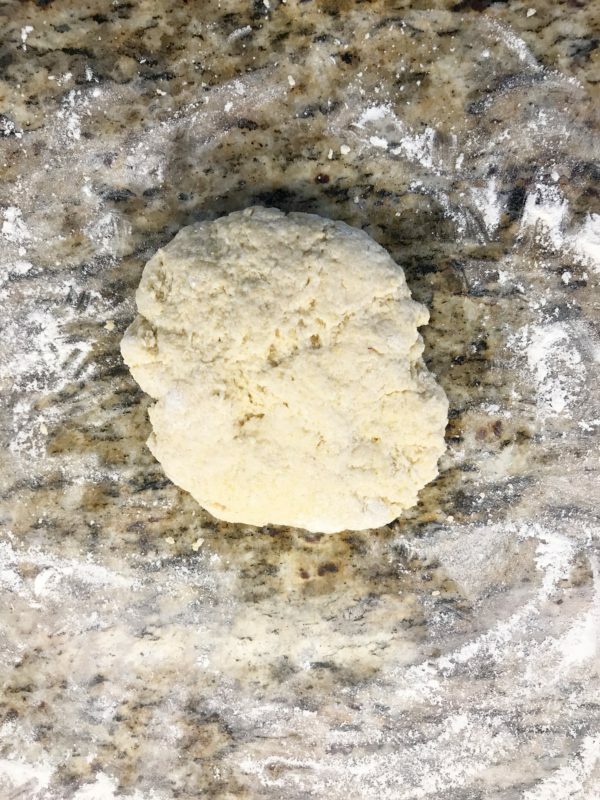 Pull off a small piece of dough and set aside for testing oil. 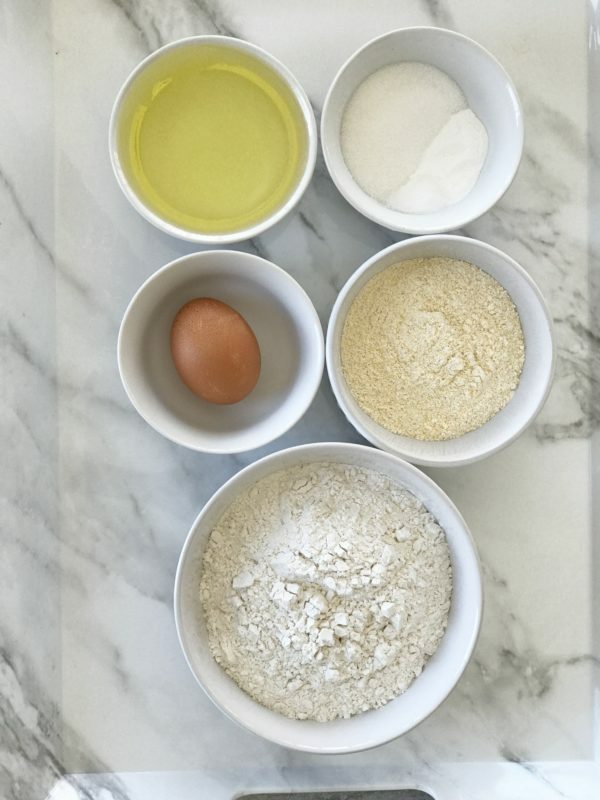 Divide dough into 8 equal portions. 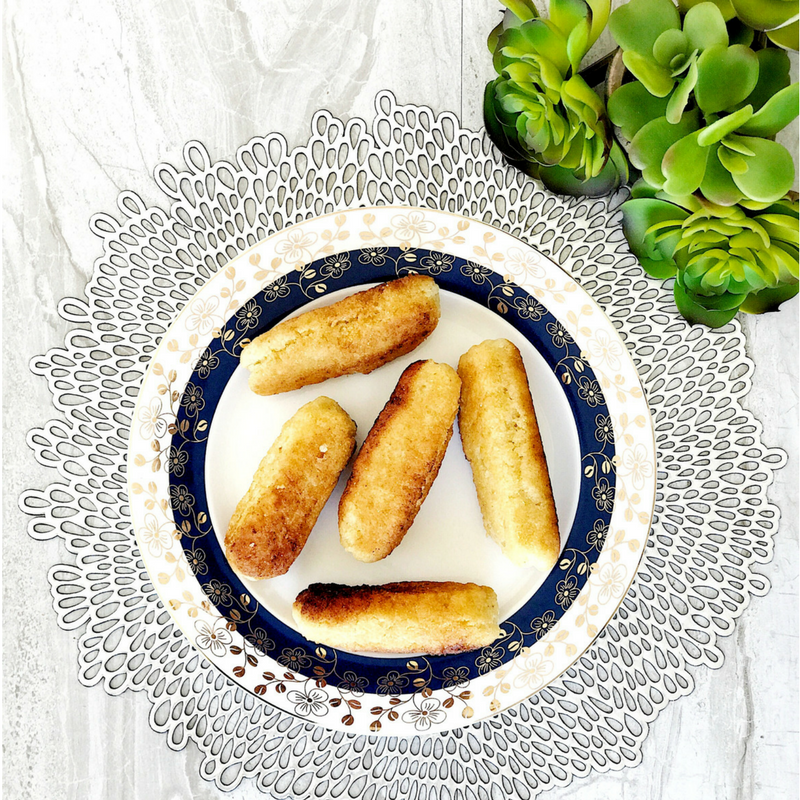 Shape them into 6-inch bread sticks and set aside. Heat the oil on high in medium saute pan until the oil begins to simmer. Set the tester dough into the oil. If it begis to bubble, the oil is ready. Remove the tester dough and reduce heat to medium. 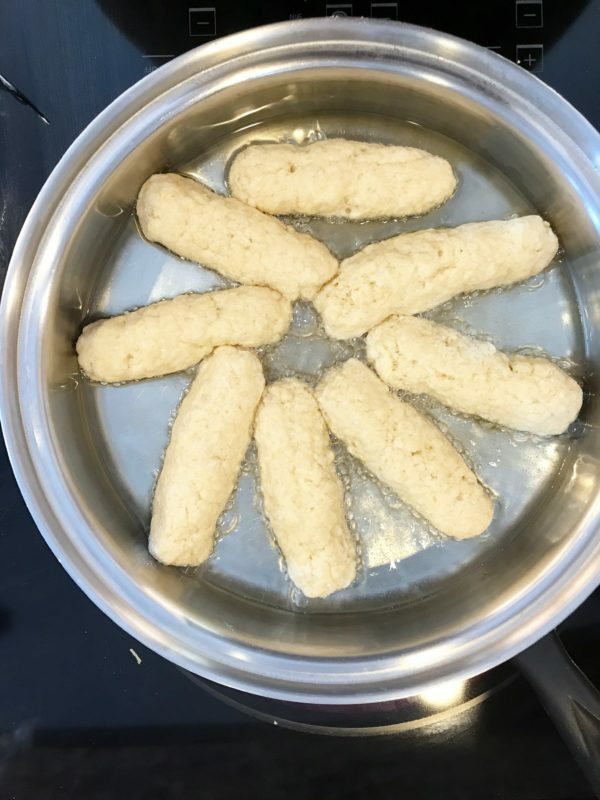 Gently lay the Festival into the oil and fry on all sides, turning until they are golden brown, approximately 8 minutes. Using tongs, remove Festival from oil and set o paper towel to drain. Festival is a traditional side enjoyed in Jamaica with Jerk Chicken or Escovitch Fish. Festival tastes similar to cornbread and can be served with your favorite meal.